GIVING BACK IS AN INTENTIONAL PART OF MY BUSINESS PLAN. In addition to our personal giving, Madelyn and I have made a commitment to give back through the company. Instead of going wide and shallow, we prefer to go narrow and deep. That way, our impact is greater. We’ve chosen two for-purpose (thank you, @nikkielledge, for that term) organizations. 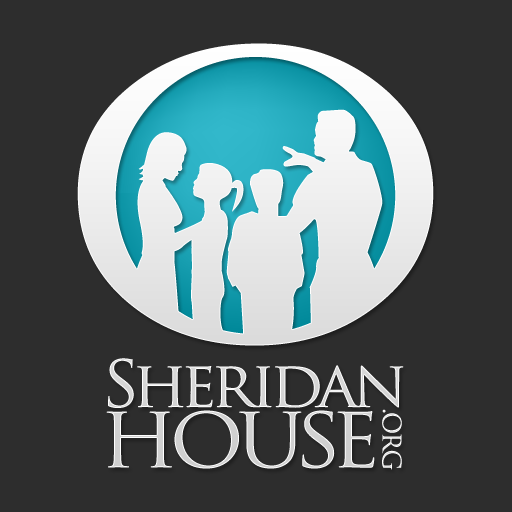 Sheridan House is committed to offering community services, which give children and families the opportunity to reach their full, God given, potential; opportunities that might otherwise not be available due to impeding circumstances in the home.  Please take a moment to learn more about their great work, the lives that have been changed, and how you can participate in providing a brighter future to someone you may never meet in person.